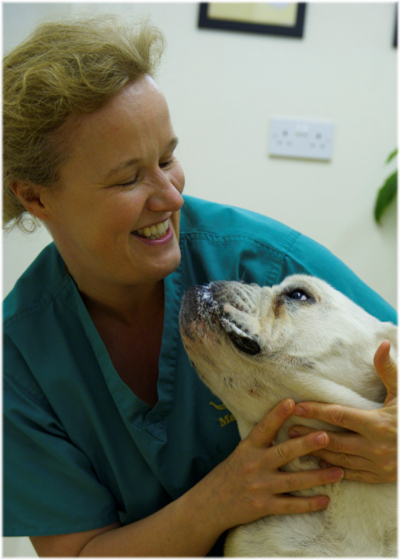 Viking Vets - Jeri Broderick - Your local vet based at Chevening, Station Road, Henbury, Bristol BS10 7QQ. 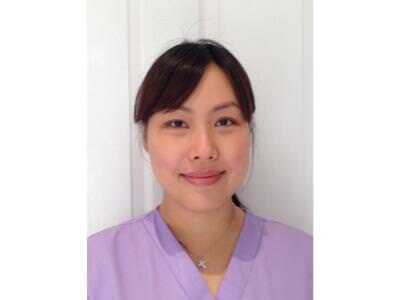 Jeri is originally from Taiwan, and moved to the UK with her British husband in 2014. She has always loved animals, and in Taiwan she completed a degree in Veterinary Science, which included an internship at Taipei Zoo, before going on to work for the government as an Animal Protection Officer. She found it an interesting and challenging job, and occasionally gave lectures to the police on animal welfare. She hand-reared more than 20 kittens from just a few days old that were brought into the rescue centre were she worked, and would sometimes bring them in a box on her scooter when she stayed with her future husband! She is now studying towards a British Veterinary Nursing qualification. In the past she has had as many as seven cats and five dogs, but she is now happy looking after her two cats, Sushi and Goma, and her cockerpoo, Popcorn.